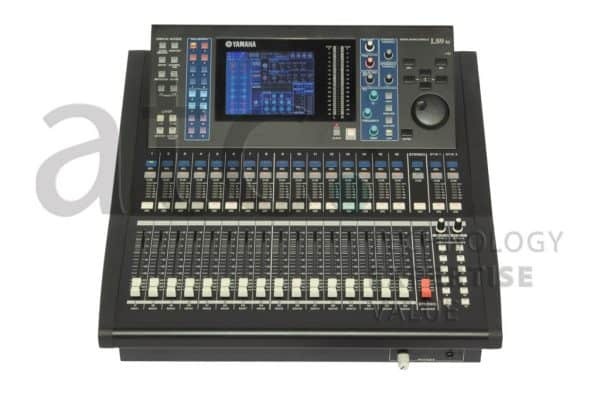 The LS9 series consoles follow in the distinguished footsteps of the Yamaha PM1D, PM5D, and M7CL, expanding Yamaha’s digital mixing console lineup for live sound and installations. The LS9 series consists of the 16-mic/line input 32 channel LS9-16. 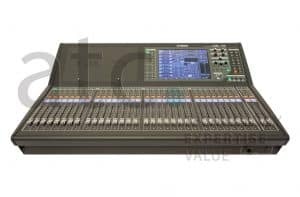 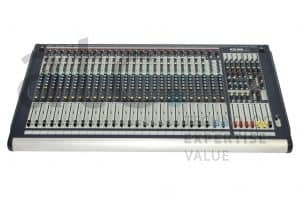 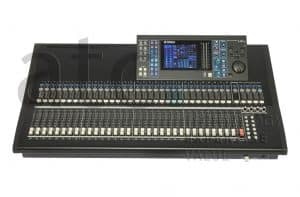 While being compact and light enough for one person to move and set up easily, both models include features that have been field-proven in previous Yamaha digital consoles as well as outstanding sonic quality. 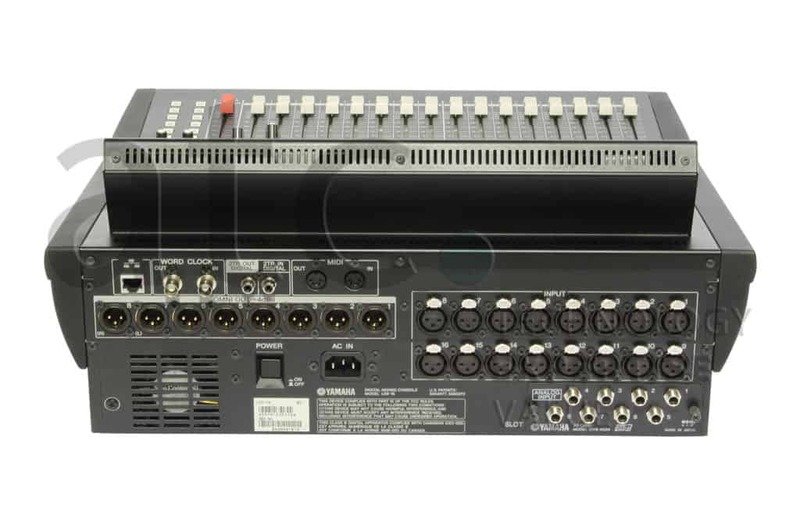 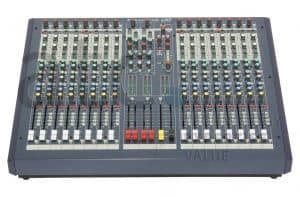 In addition to an extensive range of gating, compression, and equalization capabilities, there’s also a built-in USB memory recorder/player for recording or BGM playback, and other functionality that give you everything you need for small to medium scale live sound or installed applications in remarkably compact, all-in-one consoles.